In an earlier post, How to Homeschool in Tennessee, I wrote about how to get started on your homeschooling journey. 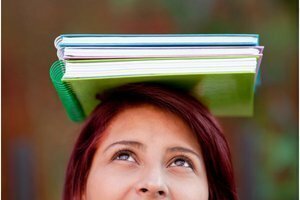 One of the steps to get started is submitting a Letter of Withdrawal to your school system. Today, I’ll give you some information on exactly what a Letter of Withdrawal is. So, according to Tennessee Code Annotated 49-6-3050, parents are within their rights to school their children at home. And once you’ve decided to do so, you have to put the proper wheels in motion to make that happen. School systems require official documentation stating you are taking your child from the public school system and placing them somewhere else. This is where a Letter of Withdrawal comes into play. It doesn’t have to be complicated. You need only to provide your child’s name and address, your name and address, and the final day your child will be attending public school. In some instances, both parental signatures may be required. 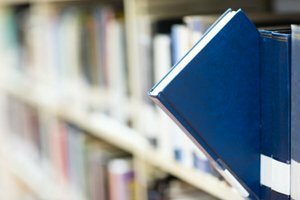 In the event you and the child’s other parent are separated or divorced, you may be required to show proof that you are the custodial parent and are legally entitled to make decisions concerning your child’s education without the consent of the other parent. You may elaborate on why you are withdrawing your child, but you don’t have to provide that information. 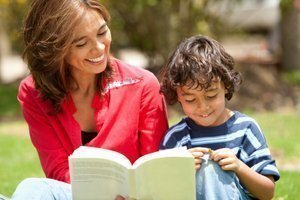 You can inform the school system that your child will be schooled at home if you choose to do so. If your child will be enrolled in a church-related umbrella school (for more info see How to Homeschool in Tennessee), you may also elect to provide that information at this time. 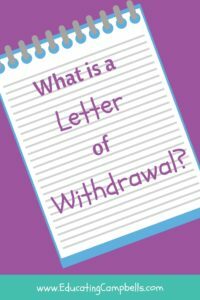 Why do I need a Letter of Withdrawal? Without a Letter of Withdrawal, your child could be considered truant and you could end up in truancy court. The letter needs to provide the date you will be removing your child from public school. This is very important. The last thing you have to provide is your signature and/or the signature of your child’s other legal parent. Signature or signatures, whichever the case may be, is/are a necessary legality. How do you get this to the proper administrators? When our family left public school, we provided these letters to each child’s individual school. You could even address the letters to the principal of your child’s school. I would strongly suggest sending your Letter of Withdrawal by the postal service via Registered Mail, Return Receipt Requested. It’s hard to argue truancy issues when you have a signed Return Receipt, should your paperwork get lost at your child’s school. Does all of this seem a bit intimidating? Then, have no fear, I’ve prepared a fill in the blank version of a Letter of Withdrawal for you. Use it as your official document, or use it as a guide to make a more professional letter. Just leave your email in the box and you’ll gain access to the form in our Resource Library along with many other free home and homeschool printables.